Plantain has been a staple vegetable due to its abundant growth in Kerala soils. 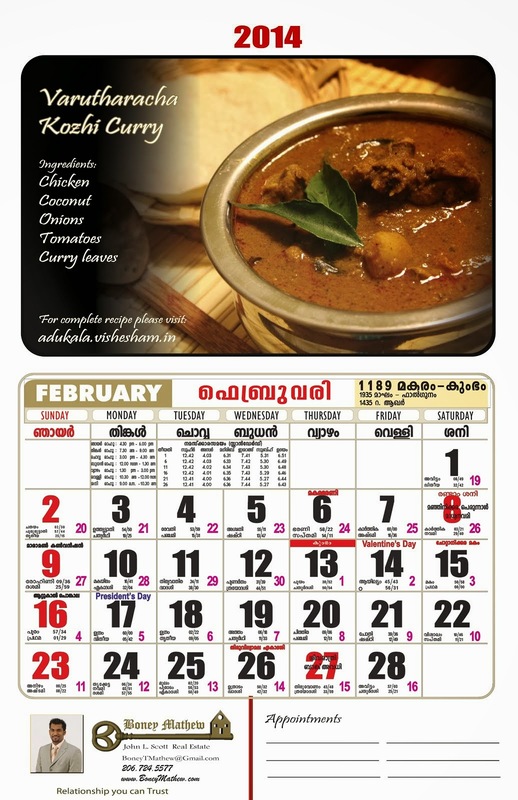 Out of its many creations here is one dish which is very local to Kannur. And if you are wondering whats with the name, it gets the name from the cut of the vegetable Kaya = plantain and vattan = round. Plantain can leave lots of stain so before you cut put some oil on your hand and knife and soak the cut plantain in some turmeric and salt water. In a deep pan saute the crushed garlic in 1/2 tablespoon of coconut oil. Add the cut plantain, slit green chili, turmeric powder and water. Cover and cook until its soft. Add salt. Meanwhile coarsely grind the coconut and cumin seeds. Add this to the cooked plantain and let it all simmer for other 5-10 mins. Mix well and add the remaining coconut oil and curry leaves. Inspired by a recent Facebook post of a dear cousin with a picture of some delicious cranberry orange loaf, we decided to give it a try. The results were truly a bakers delight. A slice of this loaf which is fused with the tartness of cranberries paired with citrusy oranges is great for your next tea party. * Fresh squeezed orange juice tastes better over store bought orange juice. * You can use fresh or frozen cranberries. But we used the dried cranberries (craisins). Beat the sugar and butter until smooth. Add eggs and beat until ivory. Meanwhile sieve the flour, baking powder and a pinch of salt and keep it aside. Add the orange zest and orange juice to batter. Slowly fold in the flour and mix well until its all smooth. Coat the nuts and craisins with 2 tablespoons of flour before you add them, else they will completely sink in. Mix thoroughly and note the batter should be a little thick and not very runny. Grease a loaf pan with butter and pour in the batter. Preheat the oven to 375 F . Bake for about 30 mins or until the center comes clean when poked. Once done take it out and let it cool. Optional: Mix 4 tablespoons of powdered sugar with 2 tablespoons of orange juice to make a glaze and brush liberally all over the loaf.